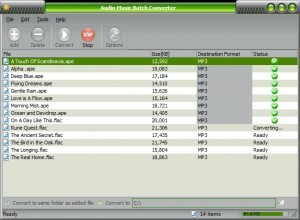 Audio Convertors B list downloads. 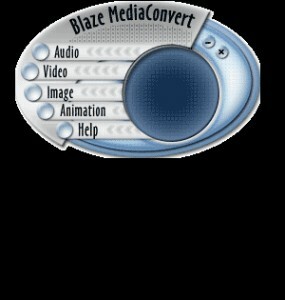 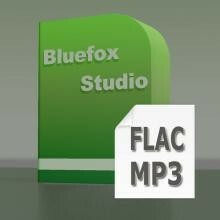 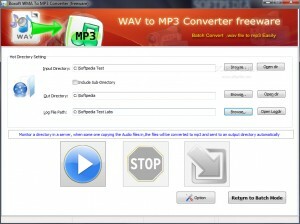 Convert any Video or Audio to MP3 easily. 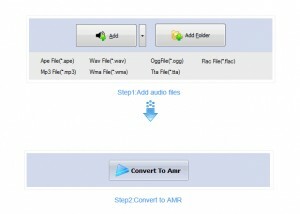 A super and easy to use tool that directly converters between audio format WAV, MP3, WMA, OGG. 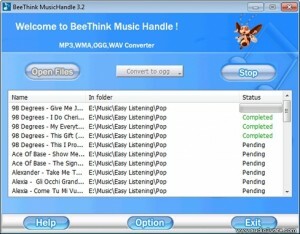 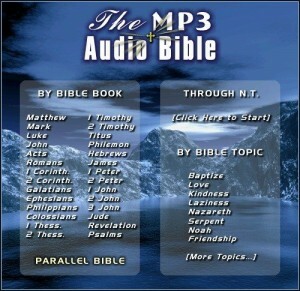 This software is an effective tool to convert audio from WMA to MP3. 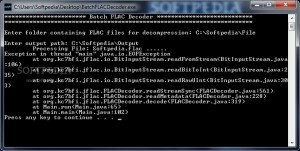 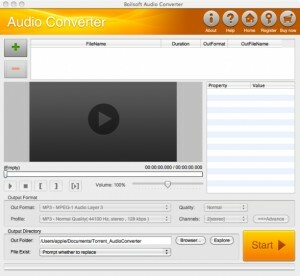 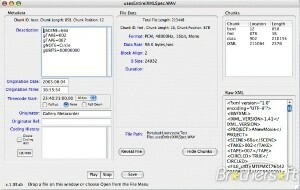 This software is a quick and easy-to-use audio conversion utility.